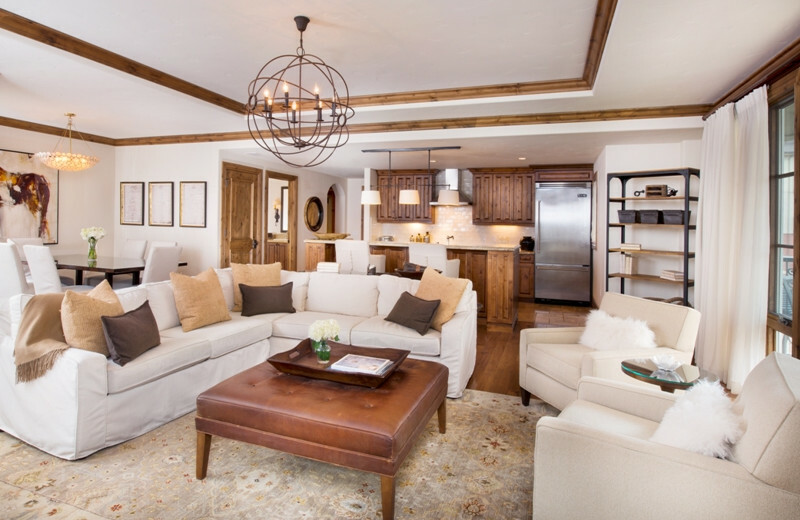 Luxury at the Heart of Vail! 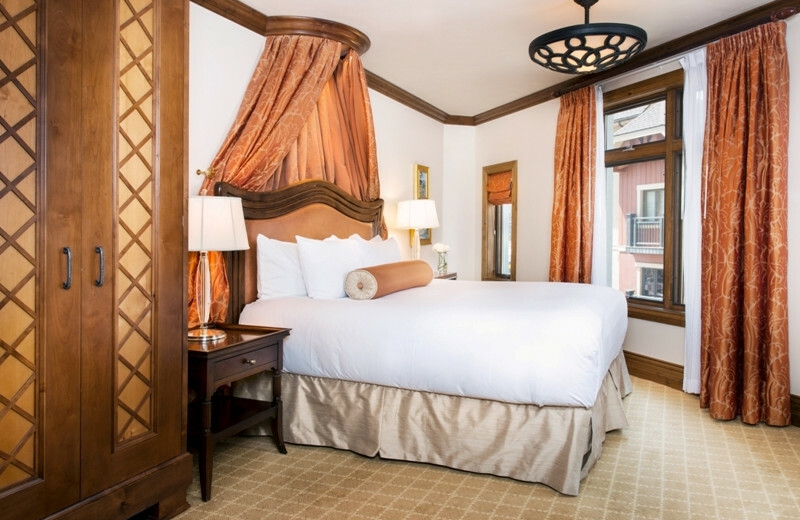 The Arrabelle at Vail Square offers a majestic alpine inspired vacation at the base of Vail Mountain. 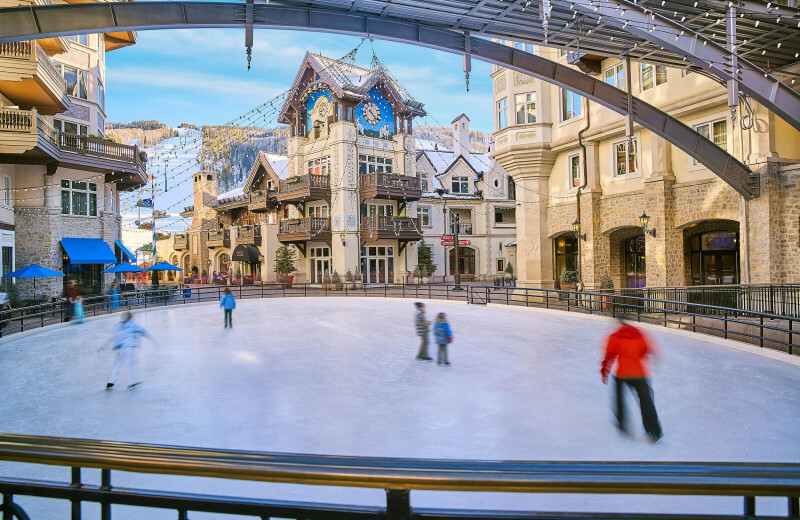 Luxurious amenities, old world charm, and the quaint atmosphere of Vail Village bring you a wonderland of activities to enjoy. Spend the day skiing the world class mountain, or relaxing at the state of the art RockResort Spa. 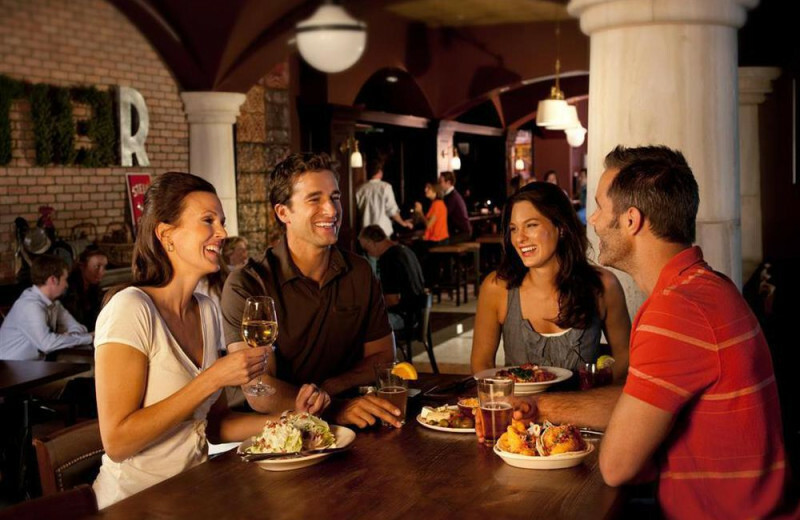 Enjoy fine dining at the Tavern on the Square with the whole family. 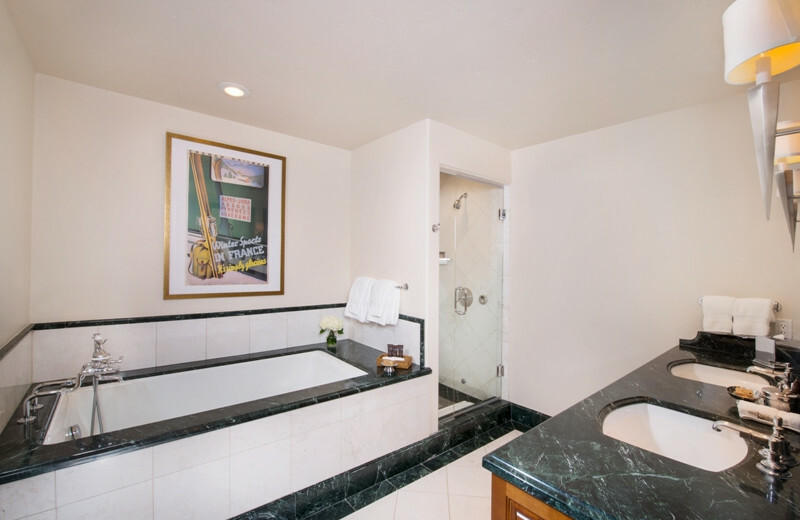 Unlace your boots, and kick your feet up in front of your private fireplace, or relax in a hot bath. 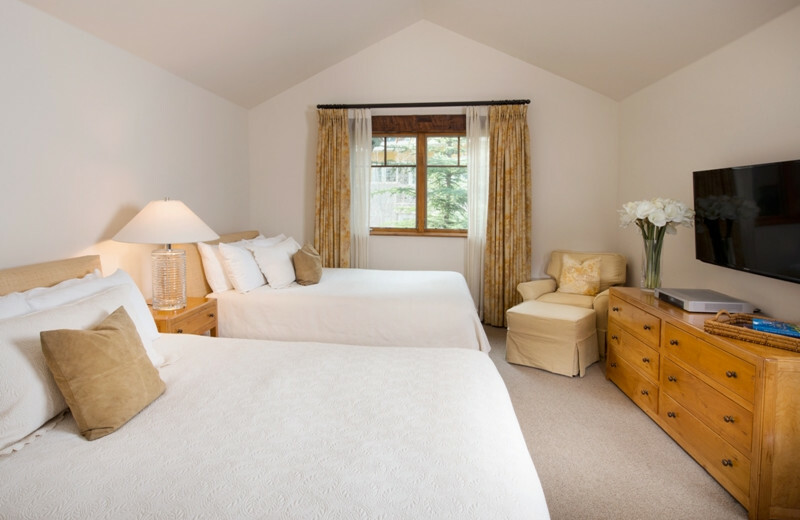 Your quality accommodations will keep you coming back each year for a mountain adventure! 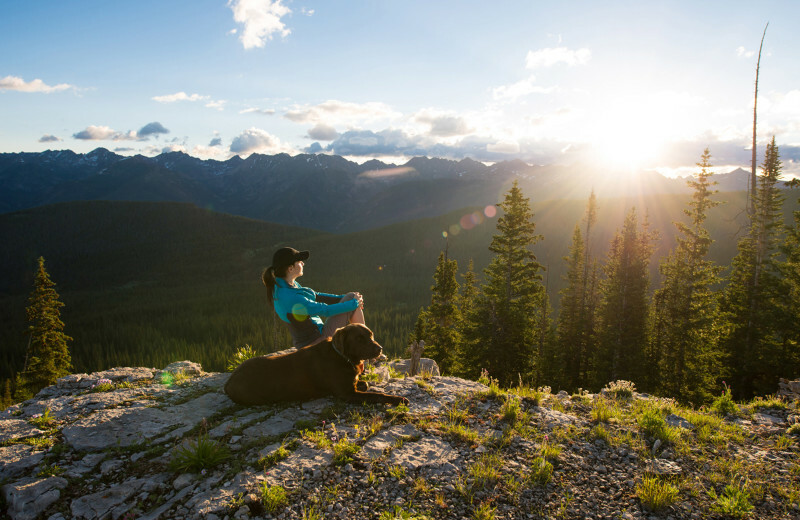 All year around, Vail Mountain offers an unforgettable landscape to enjoy with the whole family. 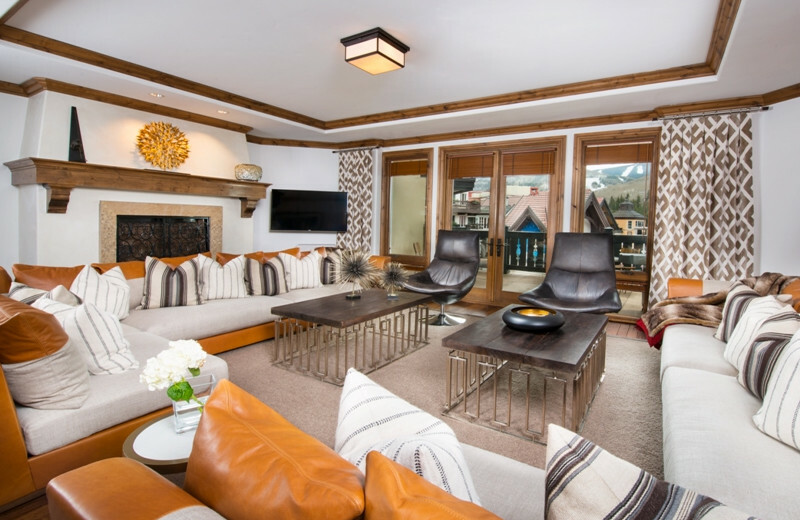 Easy access to the slopes, shopping at Vail Village, rooftop pool and hot tub, gas fireplaces, heated bathroom floors, are just some of the luxurious accommodations that The Arrabelle at Vail Square features. 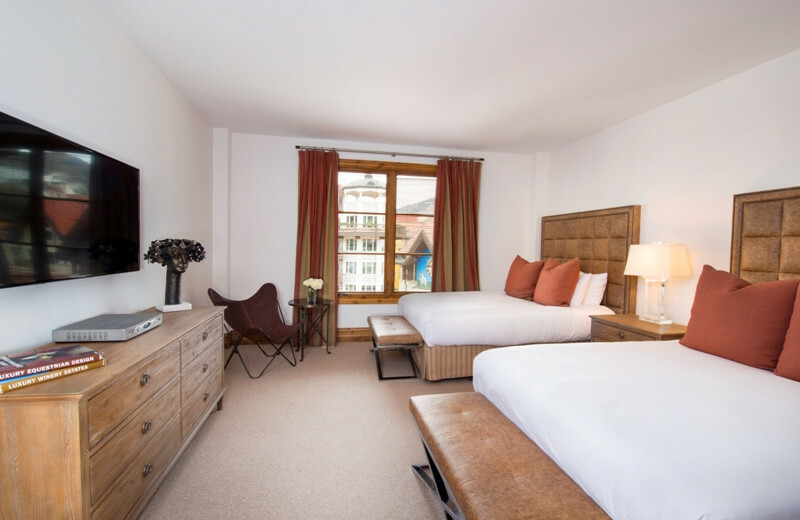 The rustic alpine inspired environment is enhanced with flatscreen televisions, MP3 players, iPads and an app to give you twenty four hour concierge service. 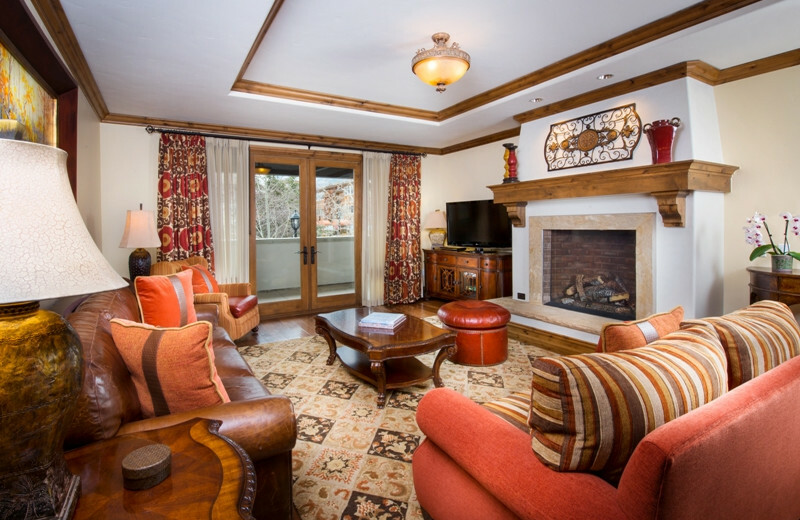 Your stay at The Arrabelle at Vail Square gives you exclusive access to the Red Sky Golf Club. This stunning eighteen hole course is lush and fertile in the warmer months, providing a gorgeous landscape to practice your golf swing. 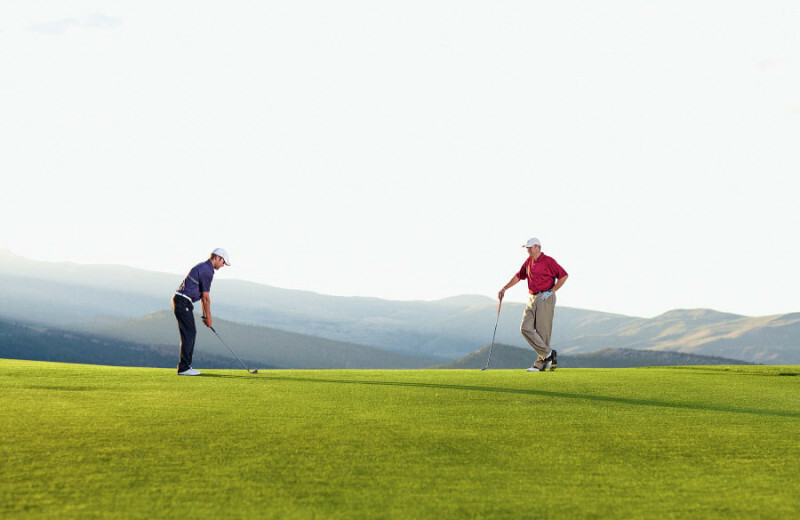 Designed by Tom Fazio and Greg Norman, beginners and experts alike will have a experience to remember on this course! 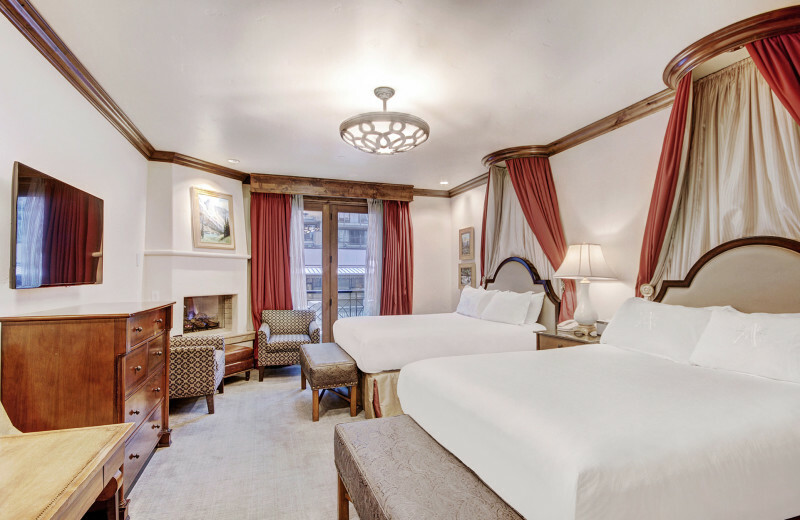 Spend your vacation at the base of Vail Mountain, with tall aspen trees scattered between hiking trails, and overlooks of the rugged terrain. 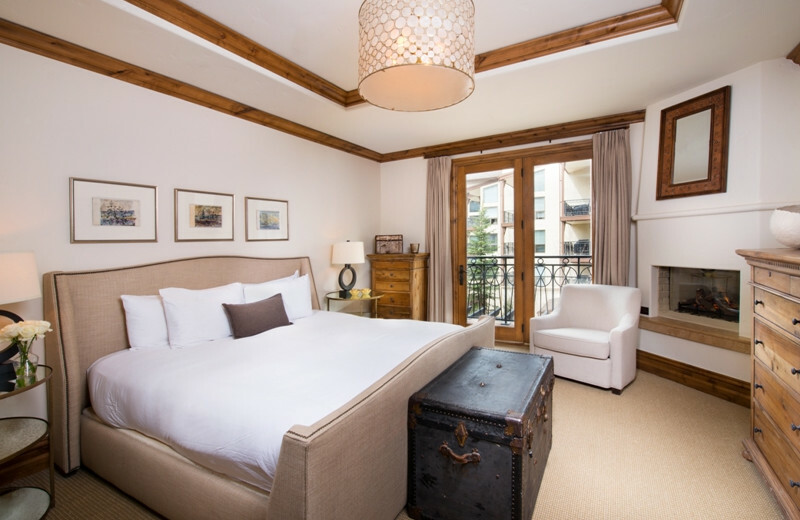 The Arrabelle at Vail Square features luxury accommodations to lay your head on after a day in the mountain ranges. 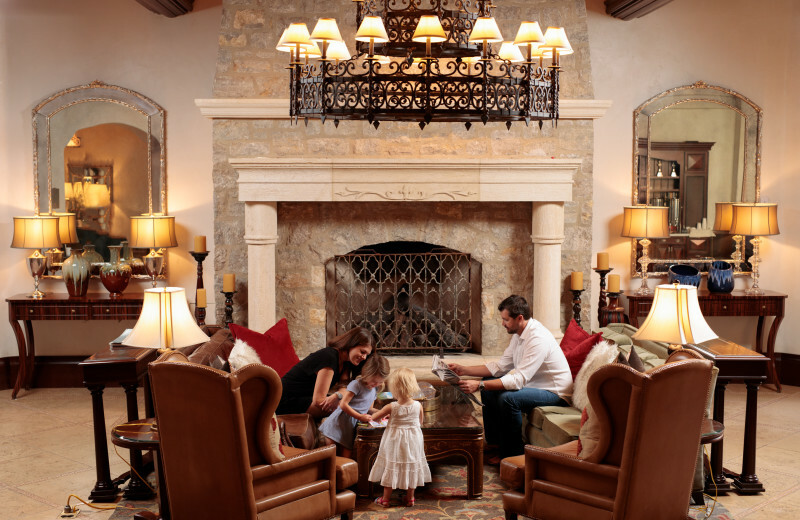 All year around, you can enjoy what the mountain has to offer including golfing, hiking, shopping and fine dining. 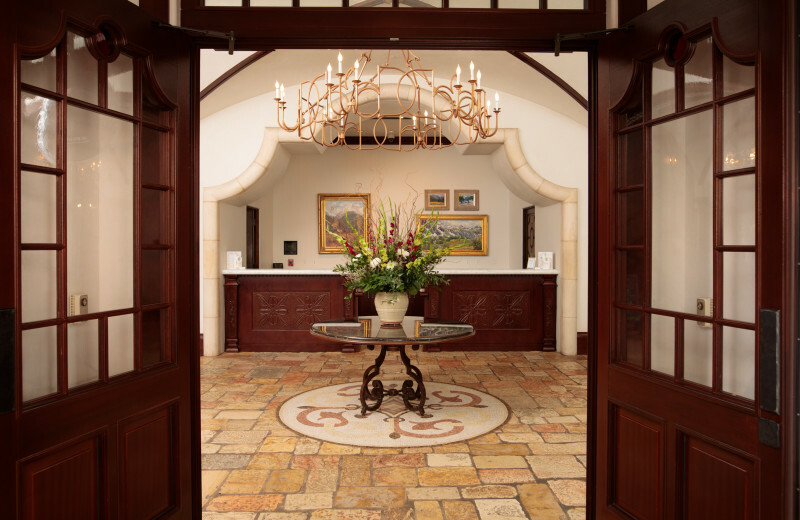 Check out Adventure Ridge for a multitude of guided tours. 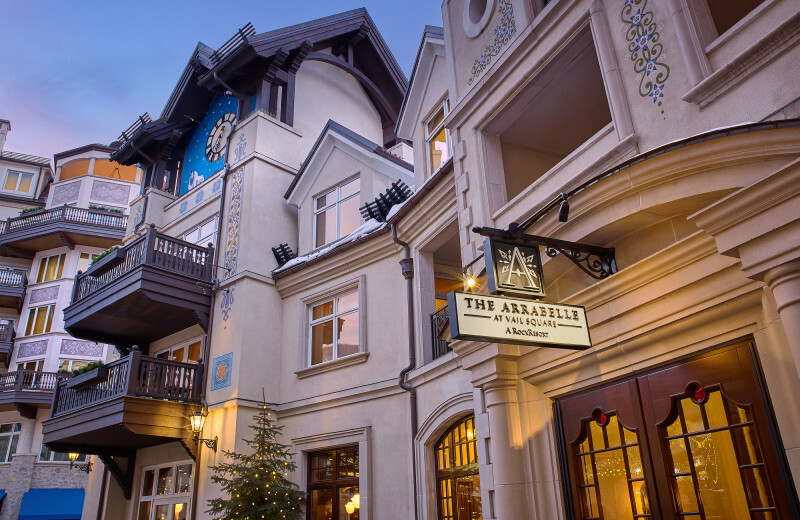 The Arrabelle at Vail Square is located at the base of Vail Mountain in the Vail Valley. There are many different outfitters that are ready to get you into the action. 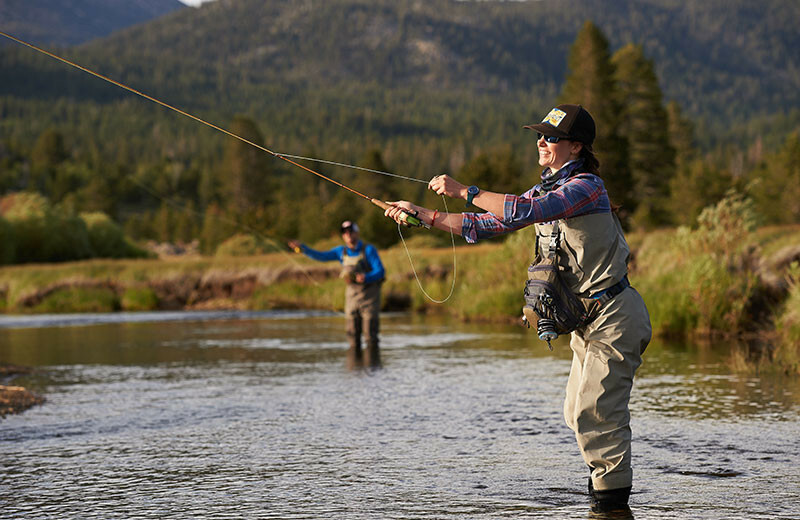 Fly fishing in the rushing rivers will give you the challenge that you are looking for. But even the beginners can have the time of their lives, with guided fishing adventures to get you started! Imagine the evening is coming and it is just the two of you in a Vail wonderland of sparkling lights, and a scenic mountain back drop. 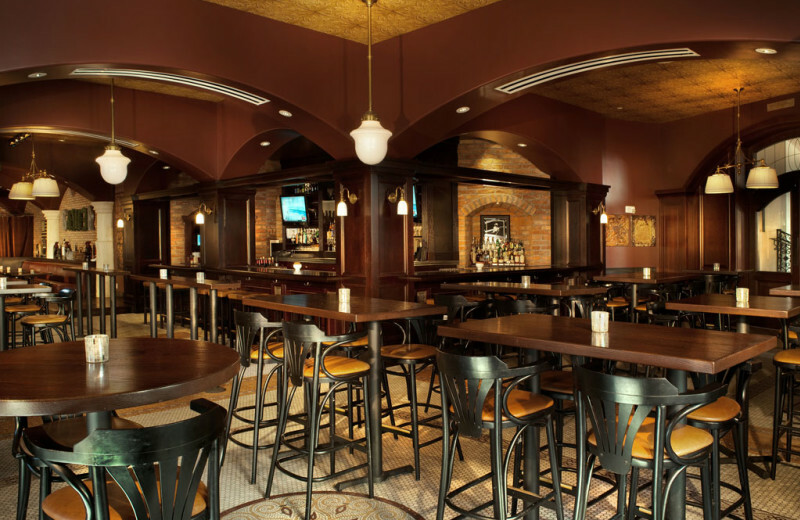 Here, you can rekindle your romance with a night out at Tavern on the Square. Enjoy hot cocoa in front of an outdoor fir pit, check out the music scene at the Amphitheater in Town Square, or just enjoy your luxury accommodations. 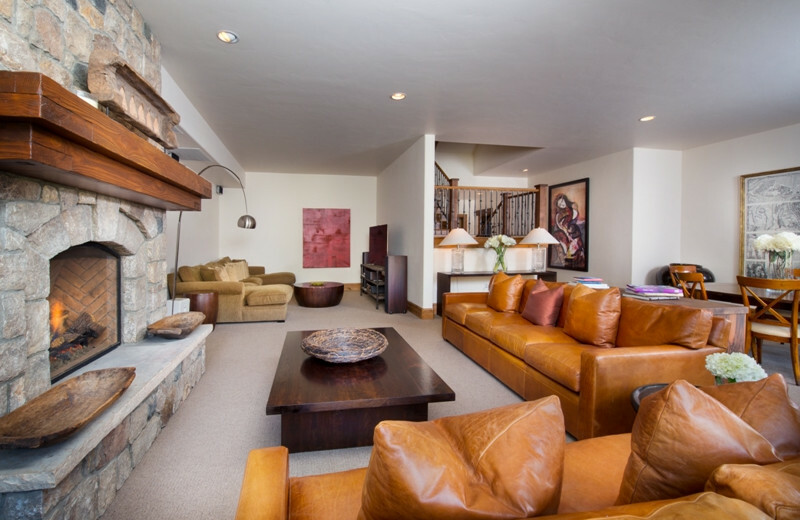 Vail Mountain is a world class ski area known for fresh powder, clean runs, well educated staff and plenty of fun. 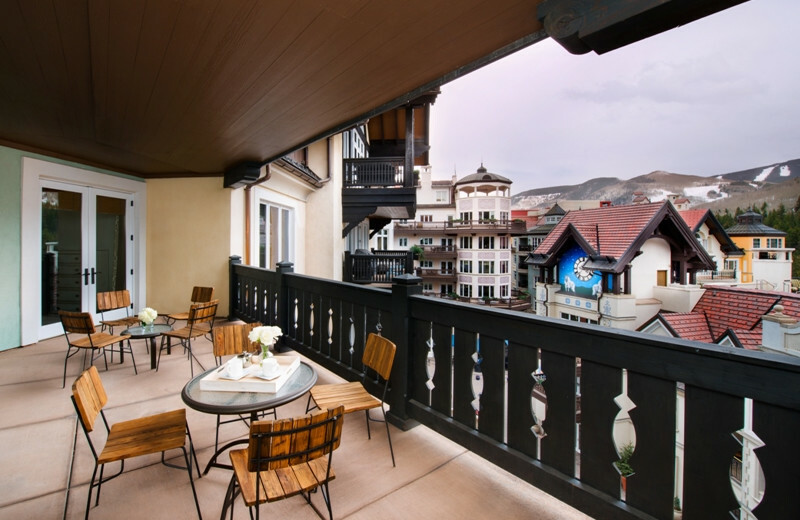 When you stay at The Arrabelle at Vail Square the slope are right outside your back door. Spend the day working on your form, checking out the view from the top or learning how to ski or snowboard for the first time. No matter what you do, this will not be your last trip! 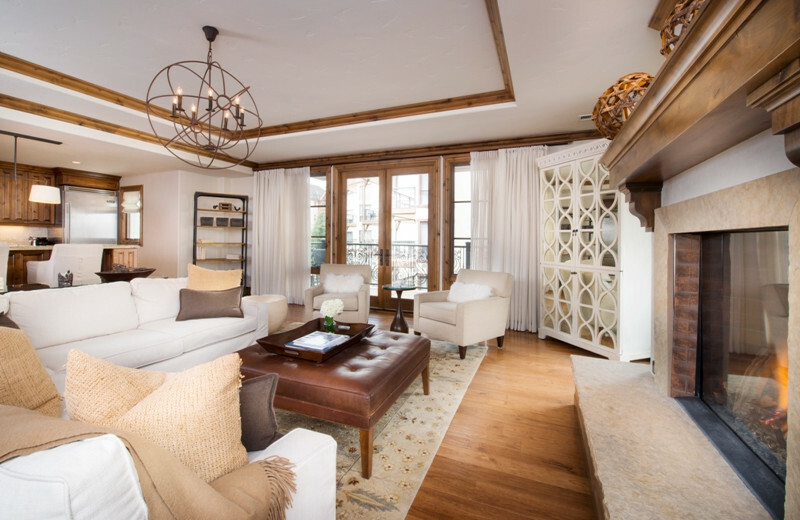 The Arrabelle at Vail Square offers luxury accommodations for you and every single member of your family. 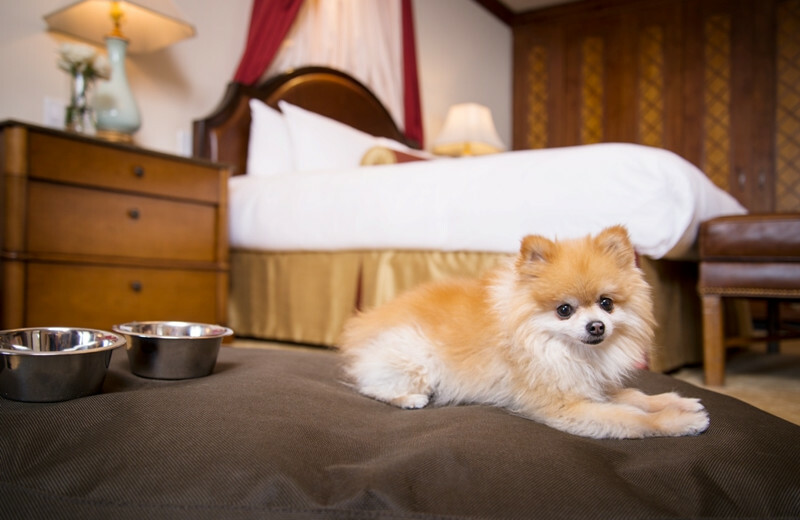 This pet friendly resort at the base of Vail Mountain knows that your furry friend wants to come along for the ride of his life! Call for more information. 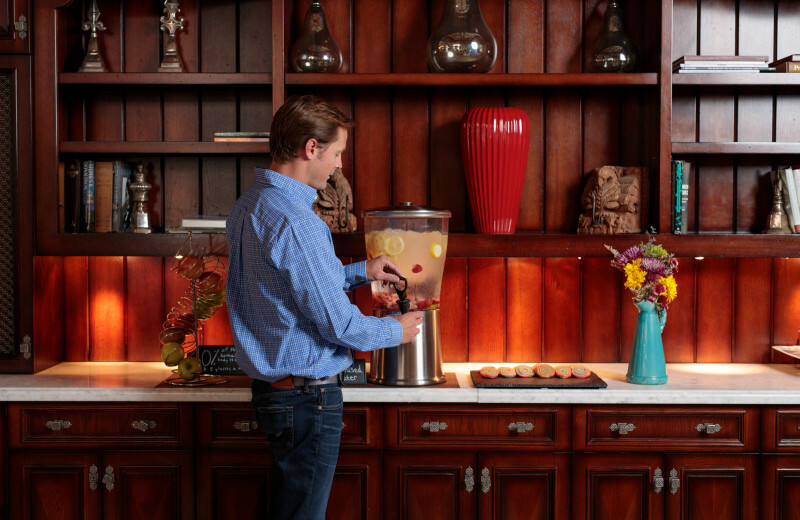 The Arrabelle at Vail Square is designed with you in mind. 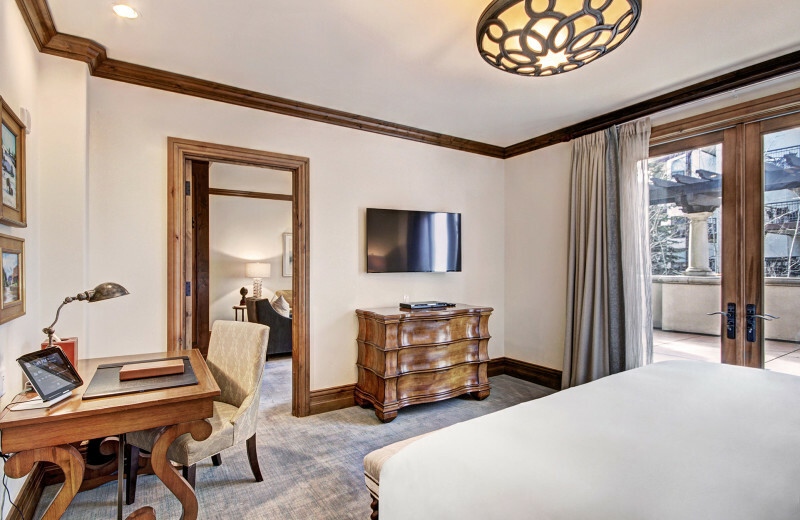 Luxury comes in many forms, with gas fireplaces, spacious baths with heated flooring, iPads and MP3 players, plush robes and soft pillows, and much more! 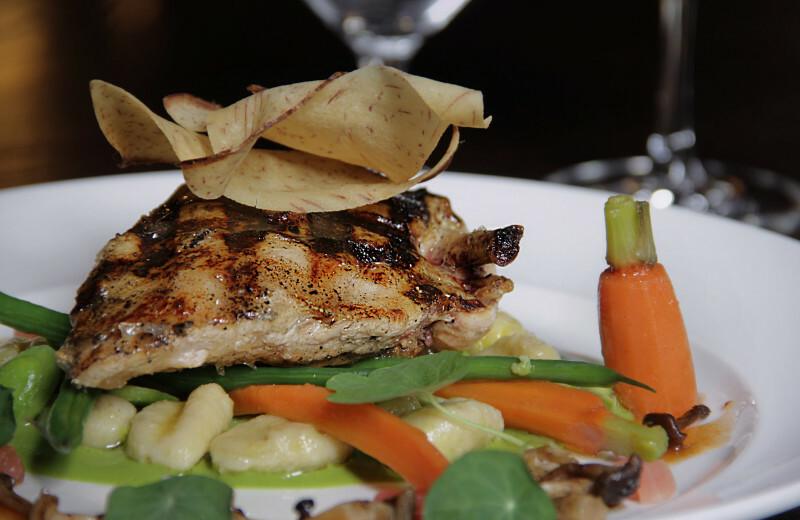 They offer in room dining services as well as fine dining at the Tavern on the Square. 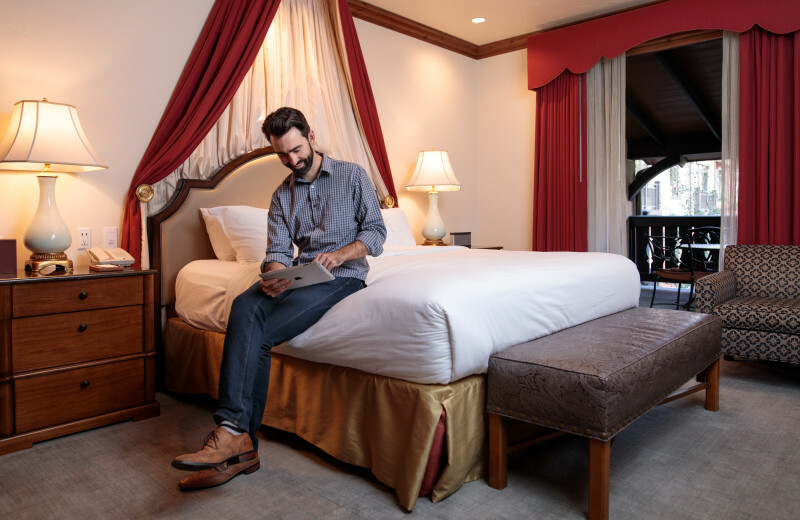 An interactive app allows you to access their concierge service while you are on the go. 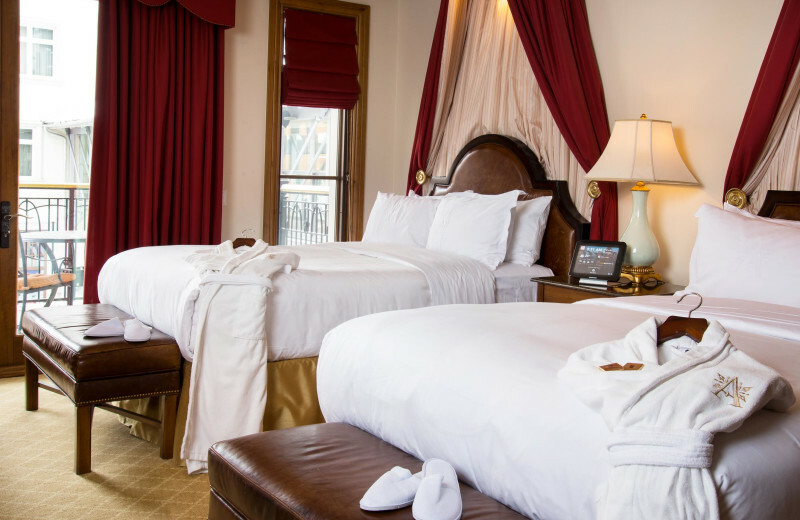 You're bound to leave feeling like royalty when you come to the luxurious The Arrabelle at Vail Square! 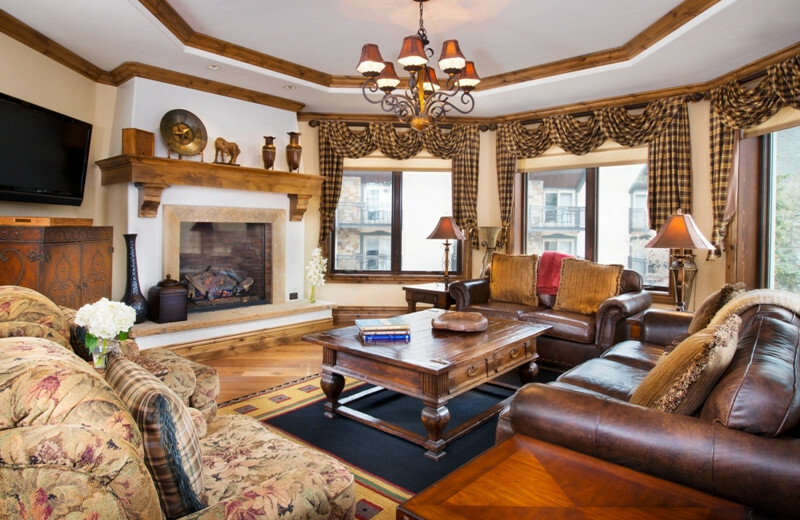 Vail Mountain is just a escalator ride away from the back door of The Arrabelle at Vail Square. Step out onto the fresh powdered snow and enjoy over five thousand skiable acres. Beginners and experts are welcome, just don't forget to snap a pic when high up top! 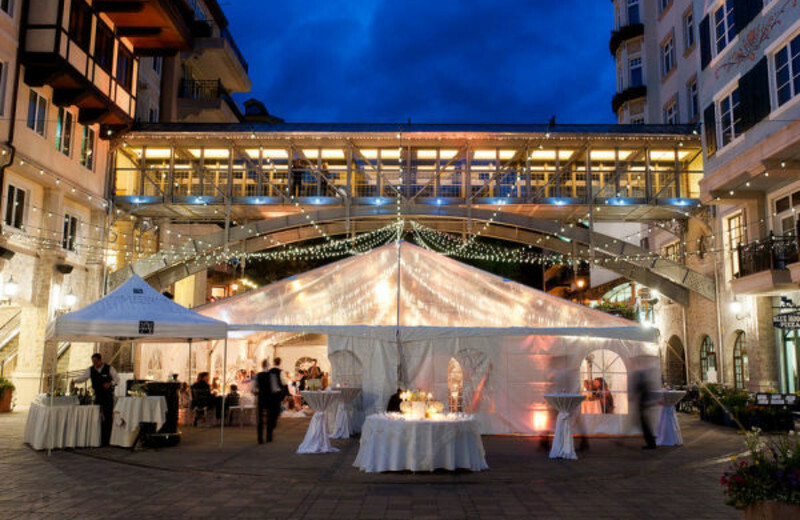 Spend your honeymoon at The Arrabelle at Vail Square. 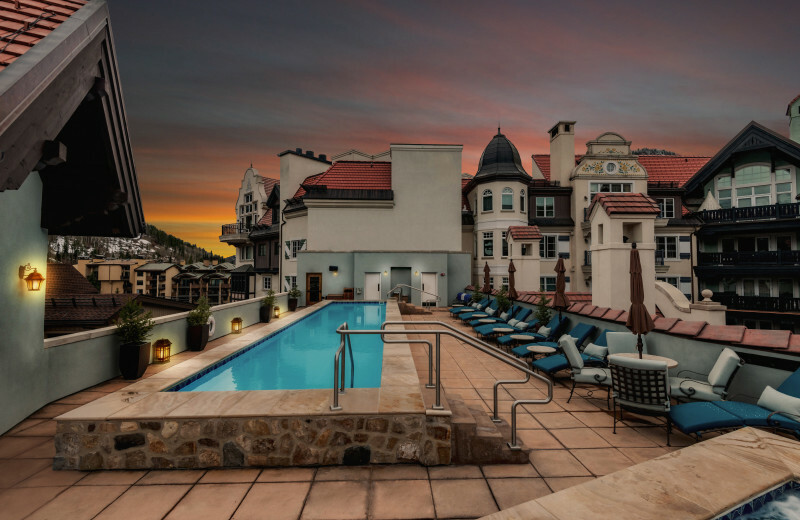 Relax on a landscaped patio with a chilled glass, while you dip your toes in the roof top pool. 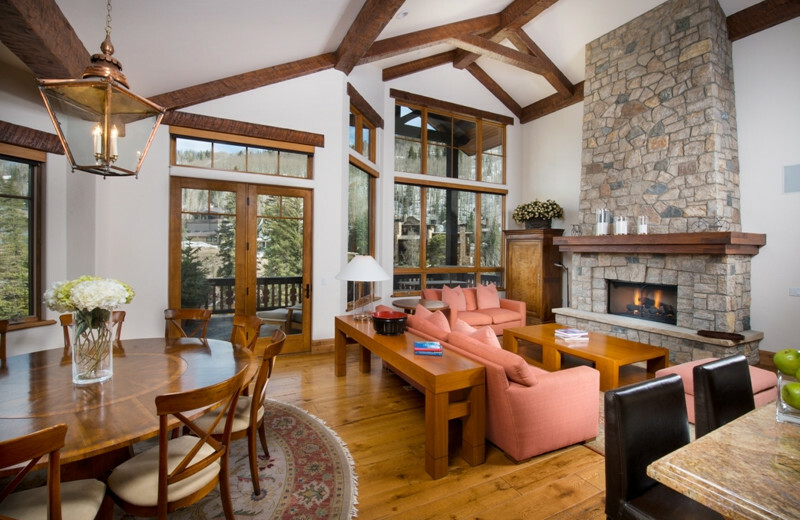 Grill a enjoyable lunch for two on your gas grill, or cuddle up looking at Vail Mountain on your private balcony. Take the day for a couples massage at the RockResort Spa, or hit the Red Sky Golf Course and practice your swing. This is perfect location to start your lives together. 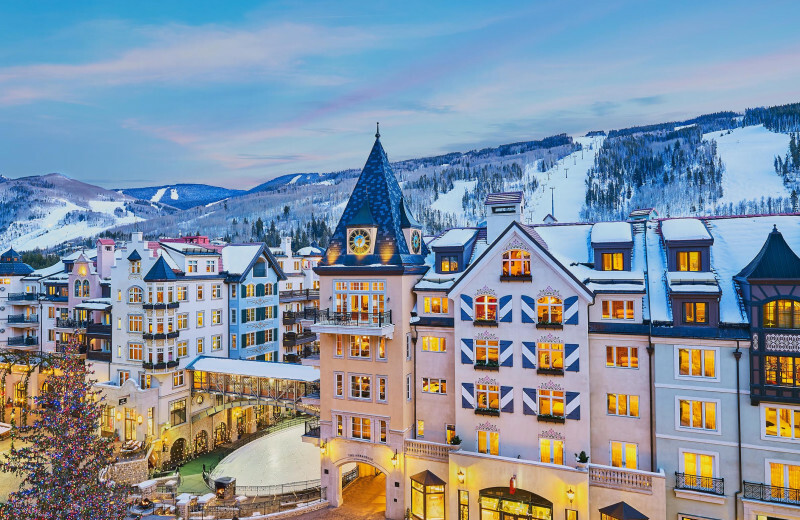 For your next holiday, head to Vail! 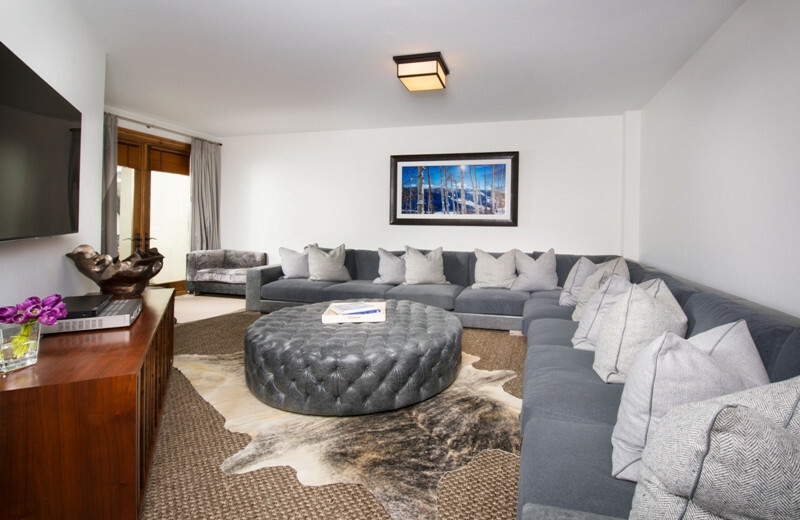 The Arrabelle at Vail Square is the perfect location, no matter what time of year! 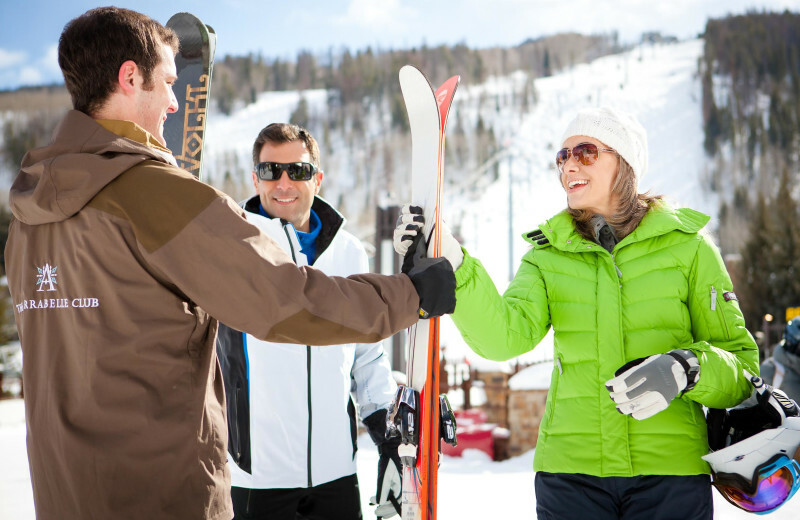 Enjoy ski-in/ski-out accommodations, or watch all of your stress melt away by booking a treatment at RockResort Spa. The Red Sky Golf Course is another great way to spend your time. Come during Labor Day or Thanksgiving, it's perfect no matter what! 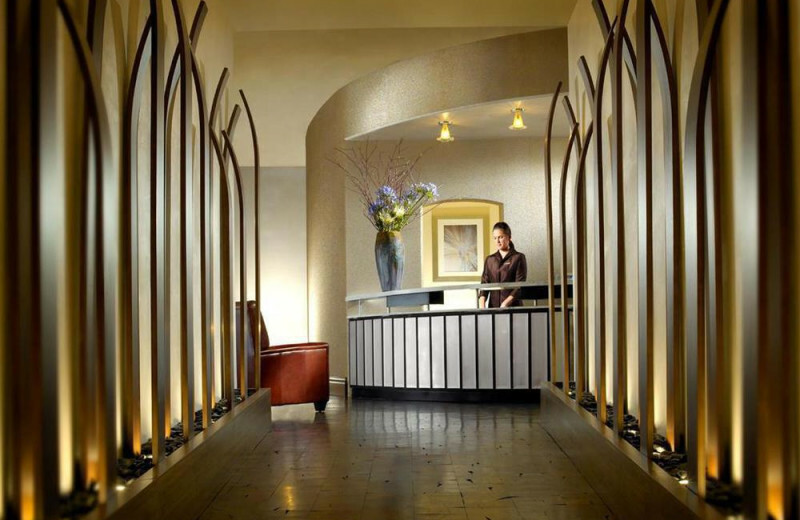 RockResort Spa brings rejuvenation, relaxation, and reconnection to self through traditional massage and much more. 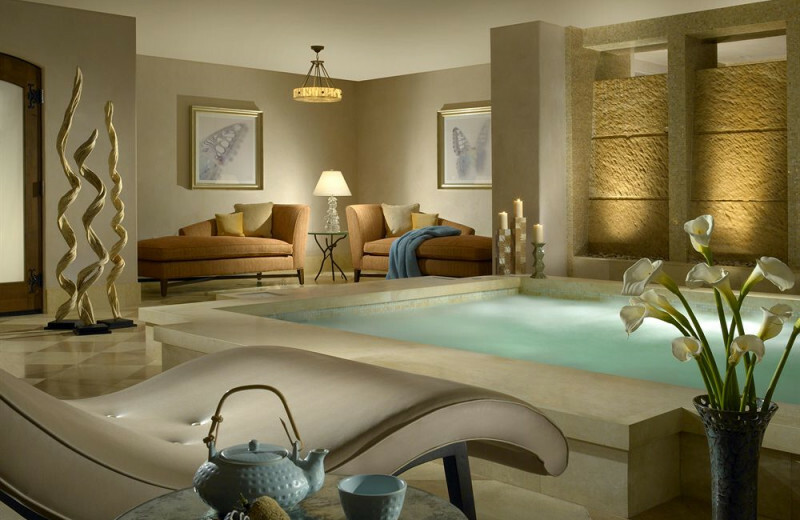 The high quality staff harness the techniques of hydrotherapy, bring your spouse for a couples massage, or the family for a family room option as well. 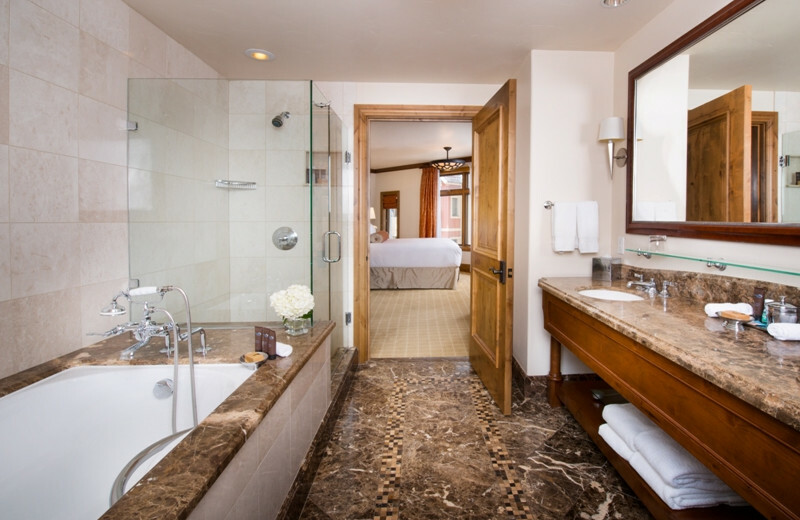 Rinse off the stress with a wet room and a Swiss shower. 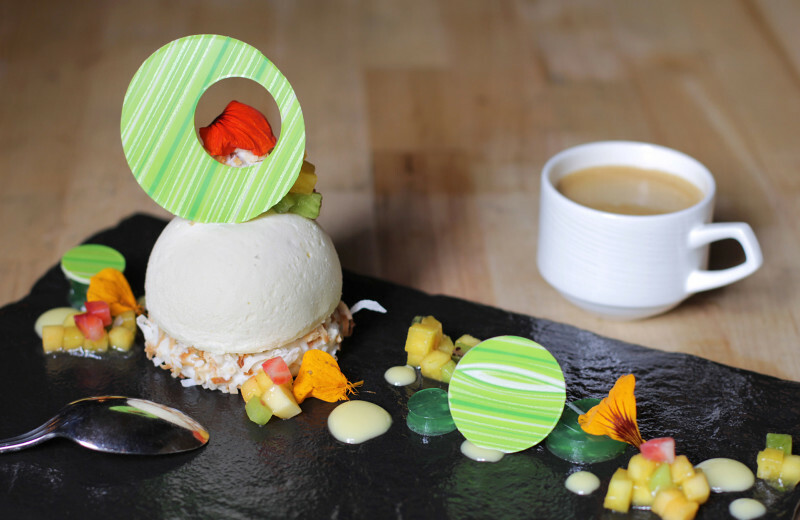 With so many options, you might want to plan a day at the spa! 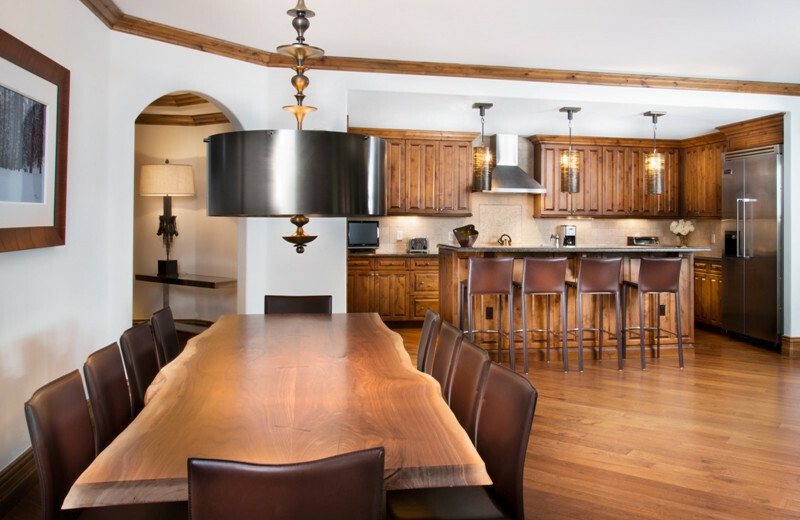 This property is ranked number 8 on Top 10 Colorado Luxury Ski Resorts. Read about it here.